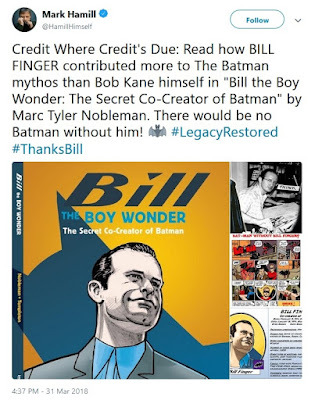 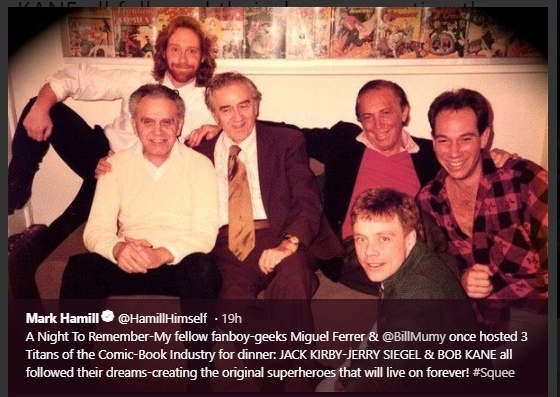 Noblemania: The Jedi Knight on the Dark Knight: Mark Hamill and Bill Finger! The Jedi Knight on the Dark Knight: Mark Hamill and Bill Finger! May the bat be with you.